PT. 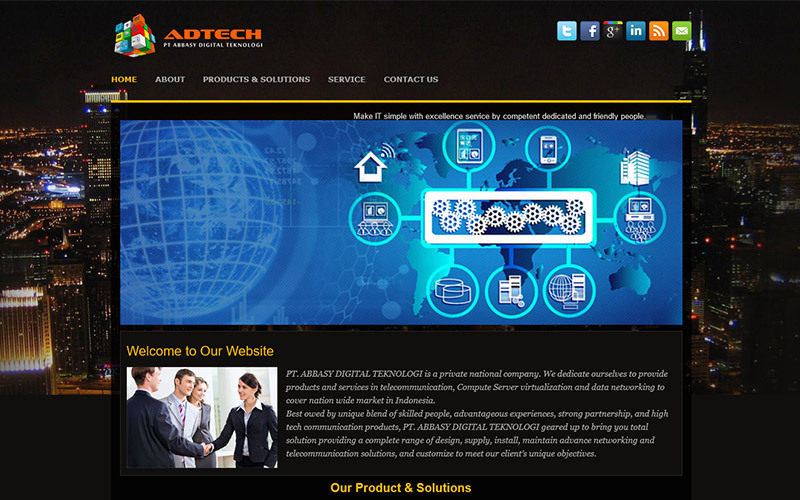 Abbasy Digital Teknologi is a private national company. We dedicate ourselves to provide products and services in telecommunication, Compute Server virtualization and data networking to cover nation wide market in Indonesia.